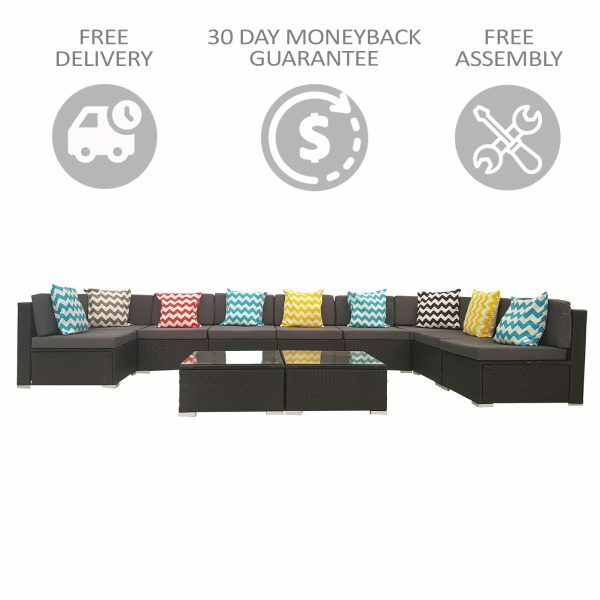 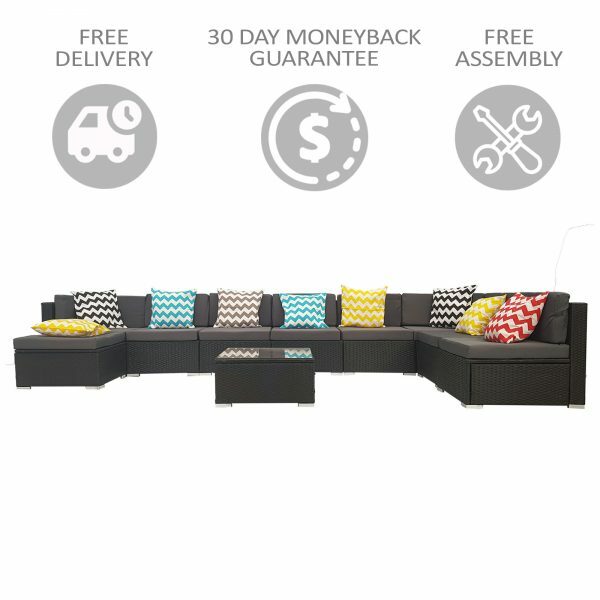 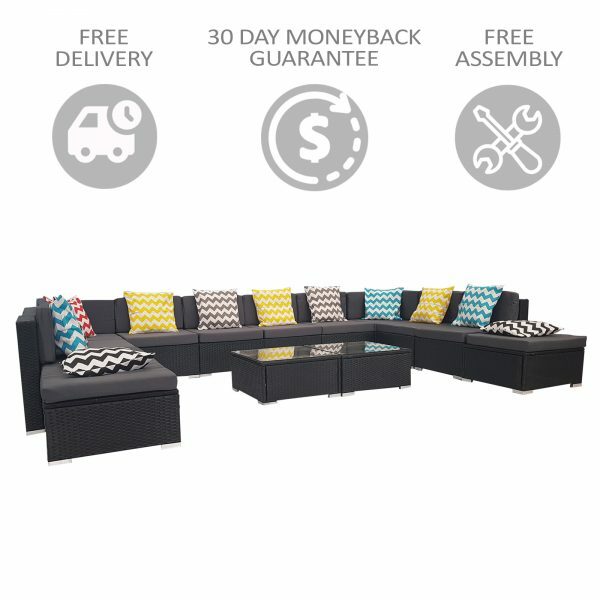 Brand New 8 piece,7 seater modular set. 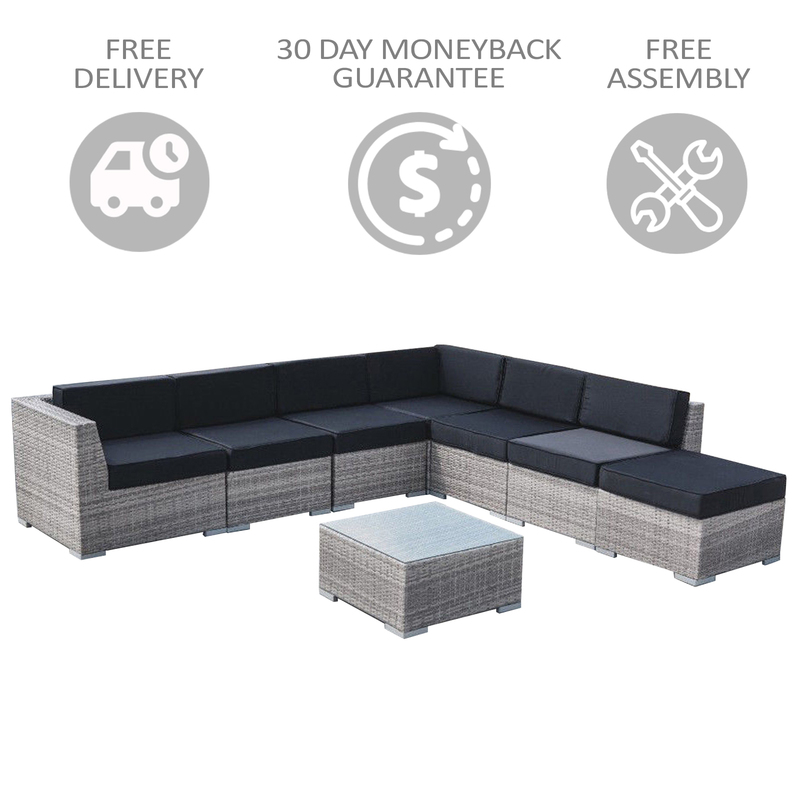 This 7 seater outdoor sofa modular furniture set from the Cairns range will be beautiful addition to your outdoor entertainment and lounges! 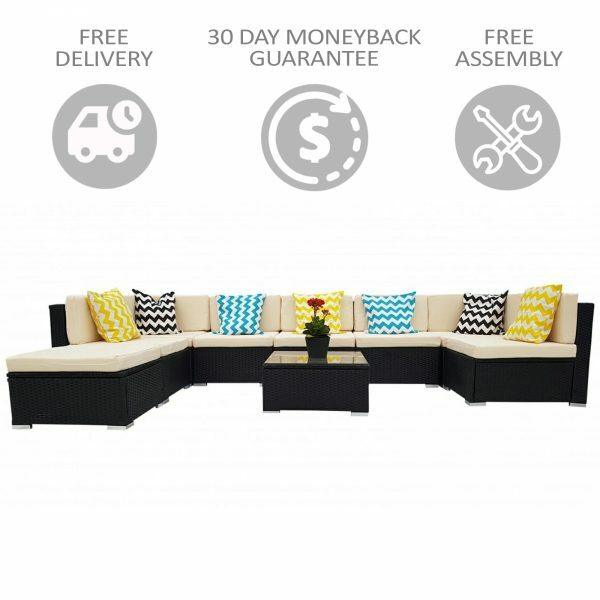 Designed as a modular set,you get the flexibility and the fun to re-configure the set into different shapes. 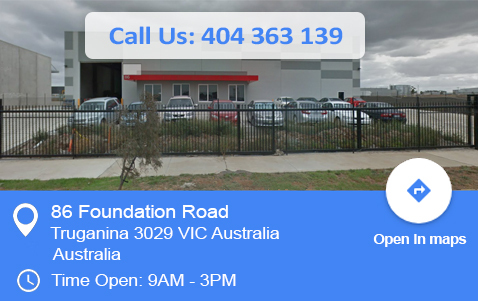 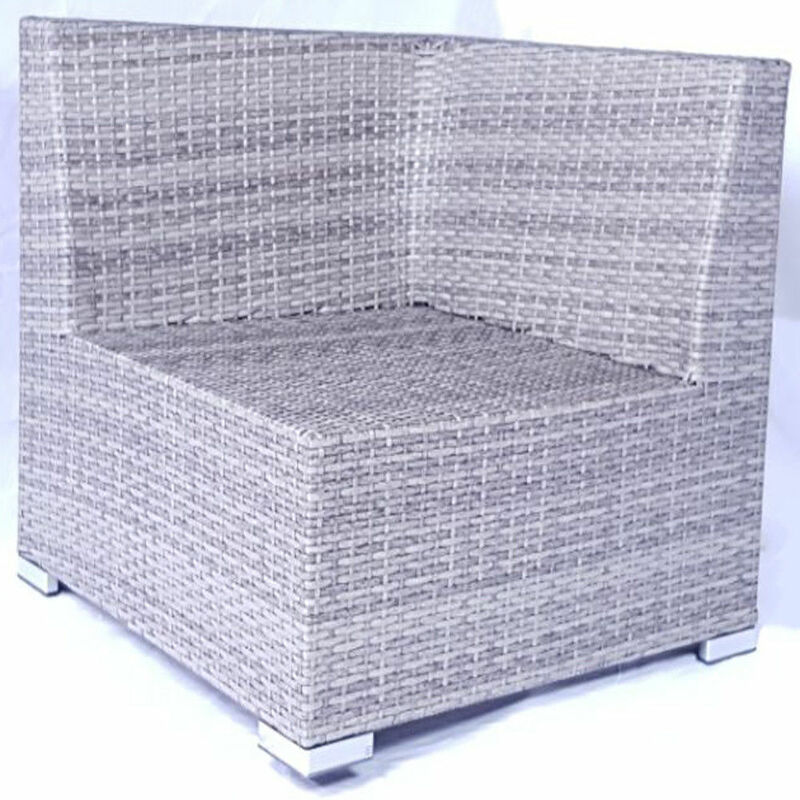 Unlike flimsy aluminum which can be blown away easily by light winds,we do not compromise quality for cost advantages. 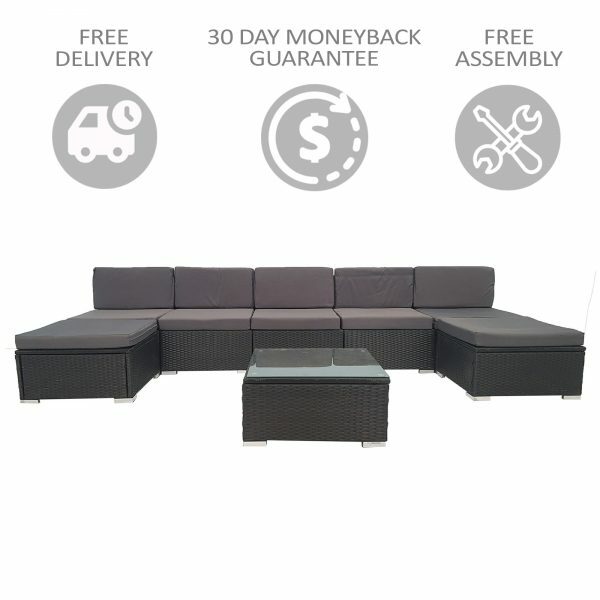 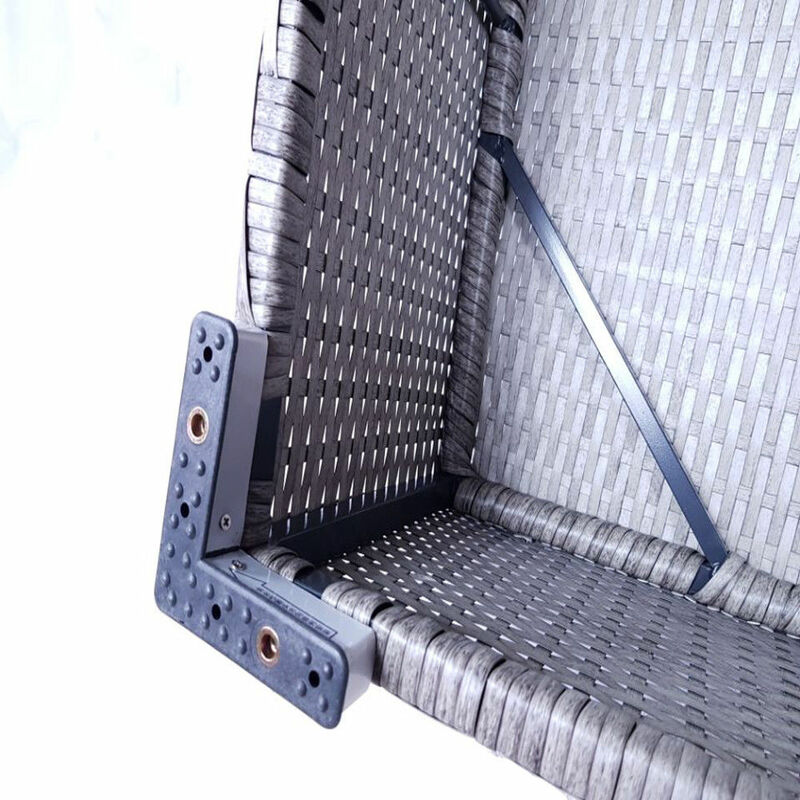 The structure of this outdoor sofa is made using heavy duty powder coated galvanized steel which is more sturdy compared to many other outdoor furniture in the market. 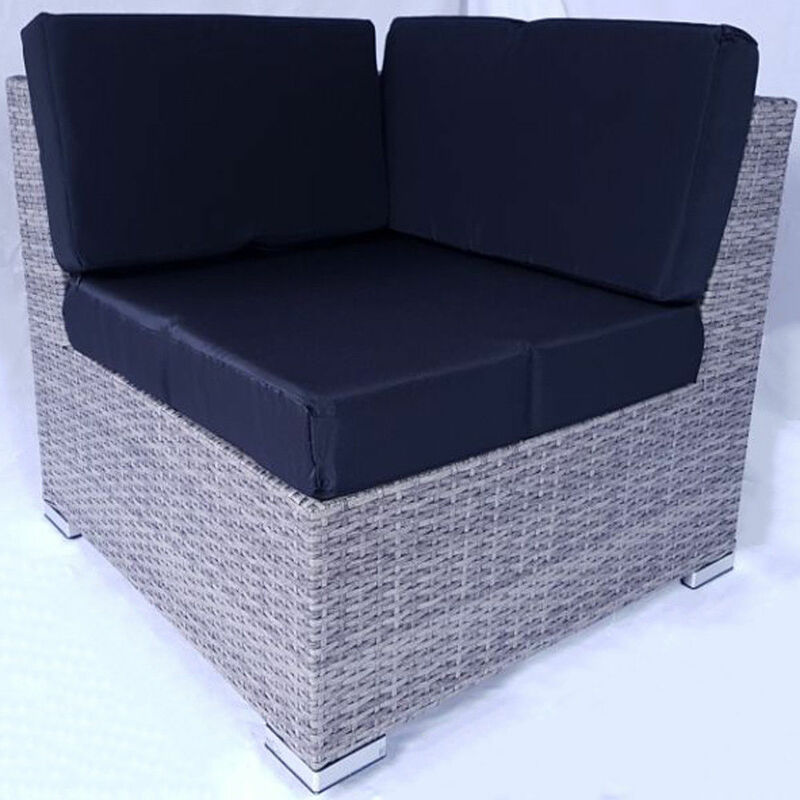 Each piece is hand wicked using UV resistant PE rattan wicker,absolutely not untreated recycled rattan. 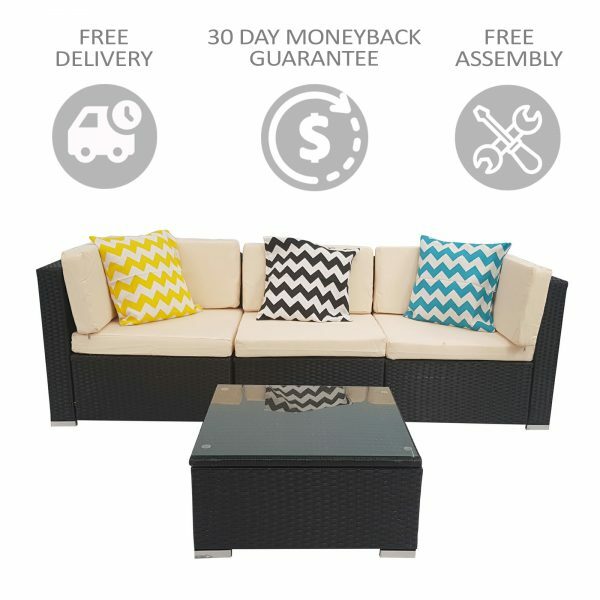 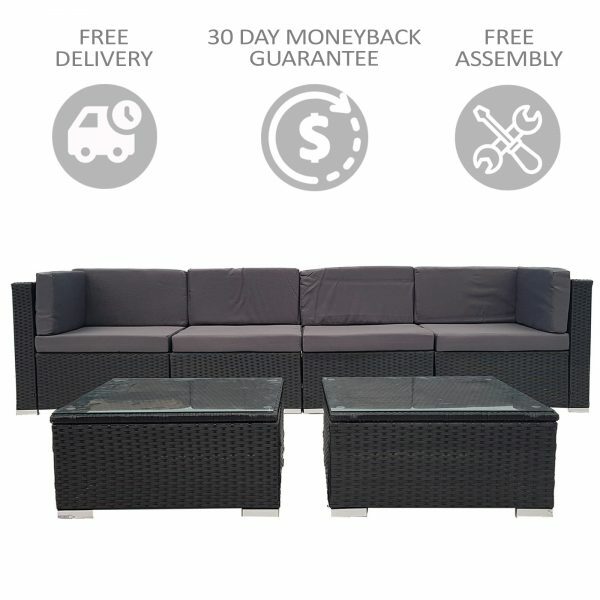 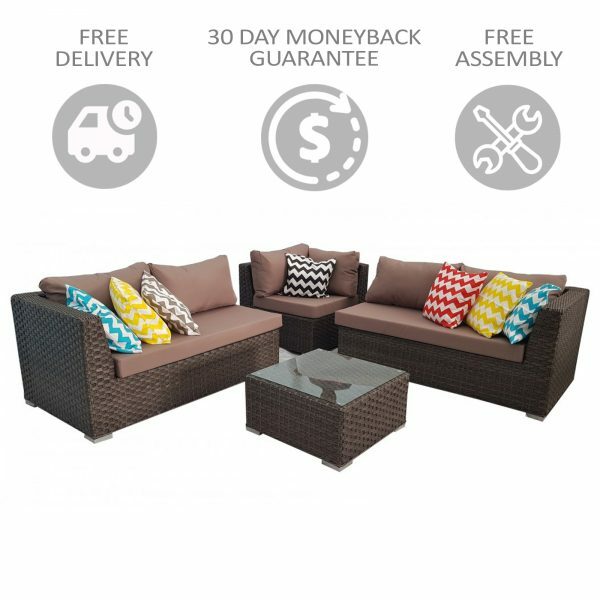 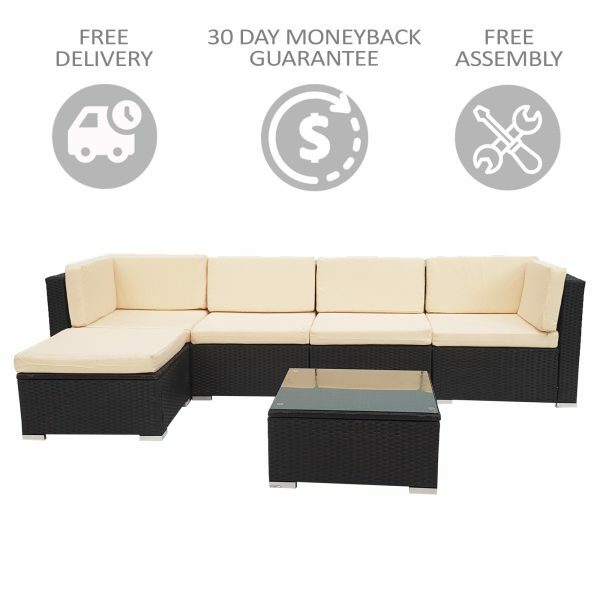 The outdoor sofa set also comes with seat cushions and back pillows in waterproof cover,which is removable and washable. 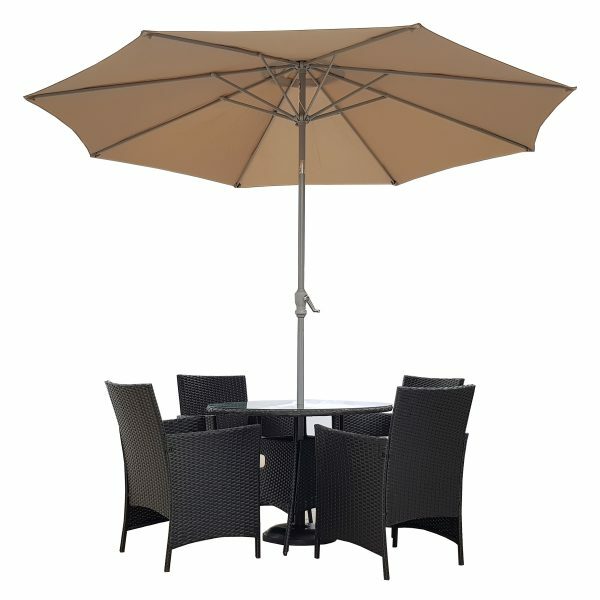 Order yours today and enjoy some sun outdoor!